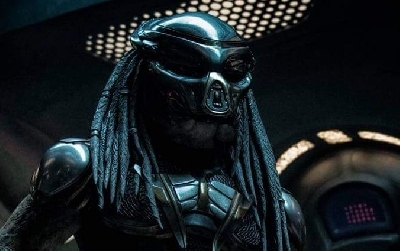 New 'The Predator' (Predator 4) set photos surface online! 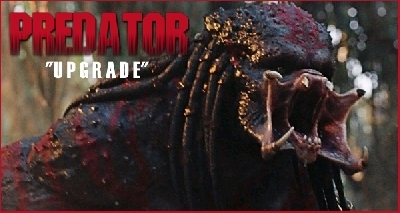 A batch of high quality Predator 4 / The Predator set photos have surfaced online and give us a great look at a few of the film's characters, as well as one of the Predator's victims! 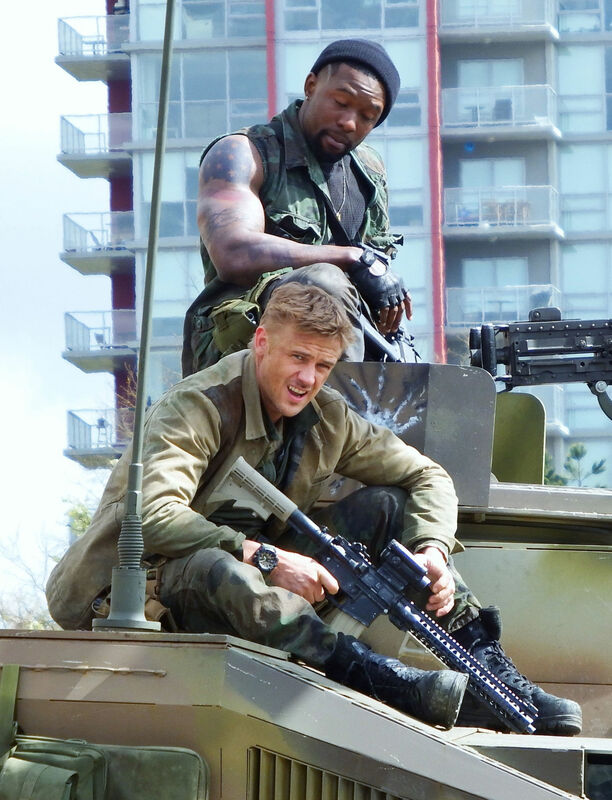 Thanks to Digital Spy, we have a stellar few shots of Boyd Holbrook, Trevante Rhodes and Augusto Aguilera on set of The Predator. 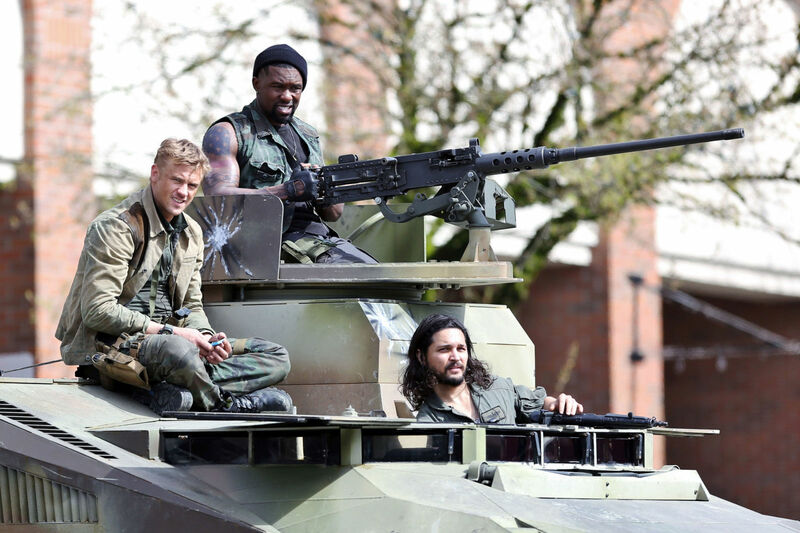 The trio are poised on top of a heavily armored military vehicle, all rocking some serious firepower. 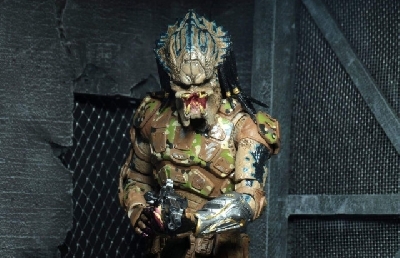 Another shot gives us a look at one of the Predator's victims. 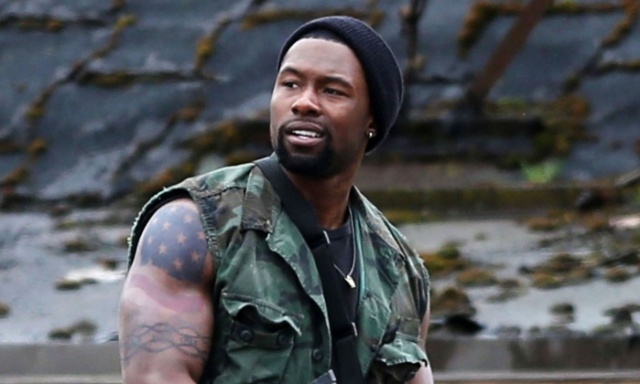 We're unsure if this is one of the ensemble cast, or an extra. 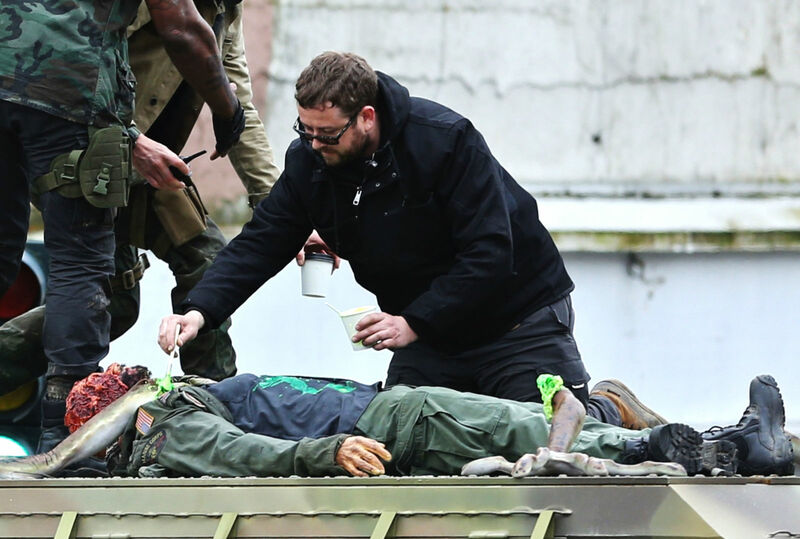 The face of the victim is visitibly disfigured and looks to have been burned severely. 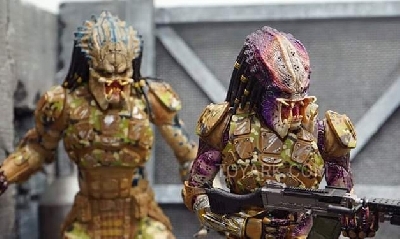 Interesting to note however are the traces of florescent green Predator blood which has been splattered across the corpse. 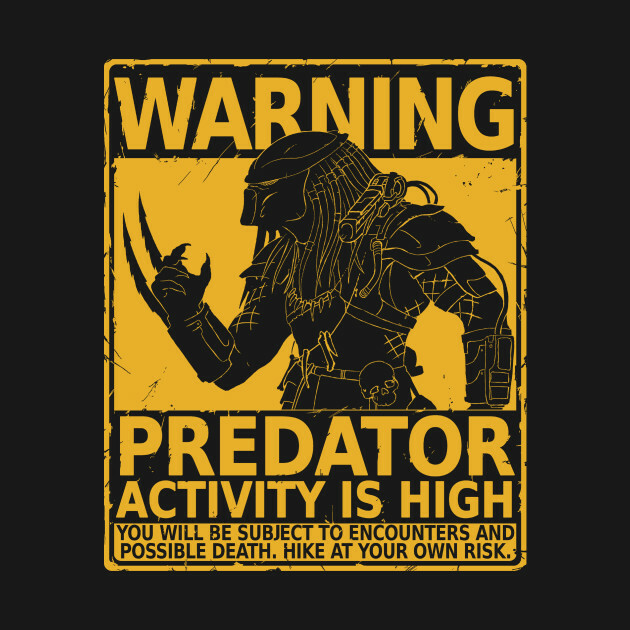 This insinuates that this soldier died in the process of either injuring or killing a Predator! 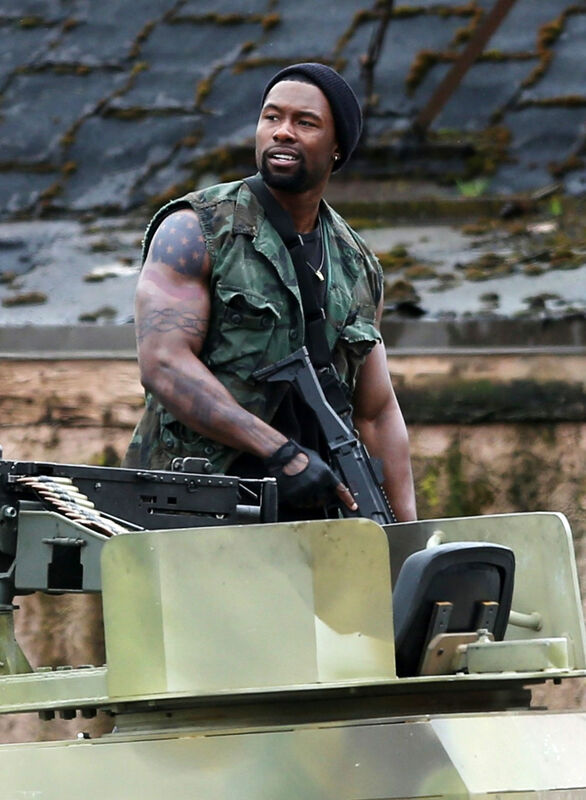 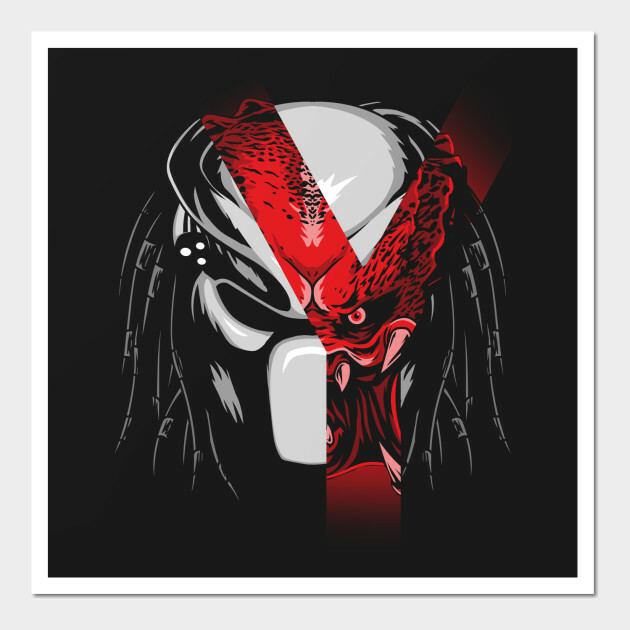 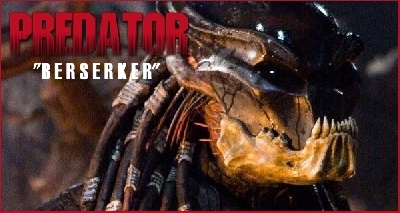 As more set photos surface, be sure to check Predator4-Movie.com for constant updates! 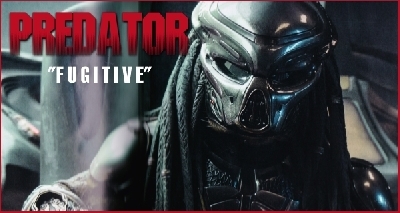 6 Fan responses to New 'The Predator' (Predator 4) set photos surface online! 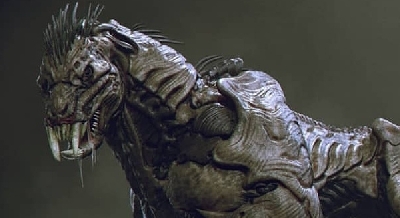 These... hands (or legs?) 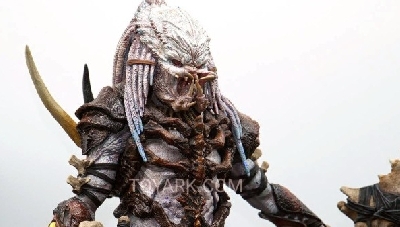 in the last picture - it doesn't look like they belong to the Predator for me... 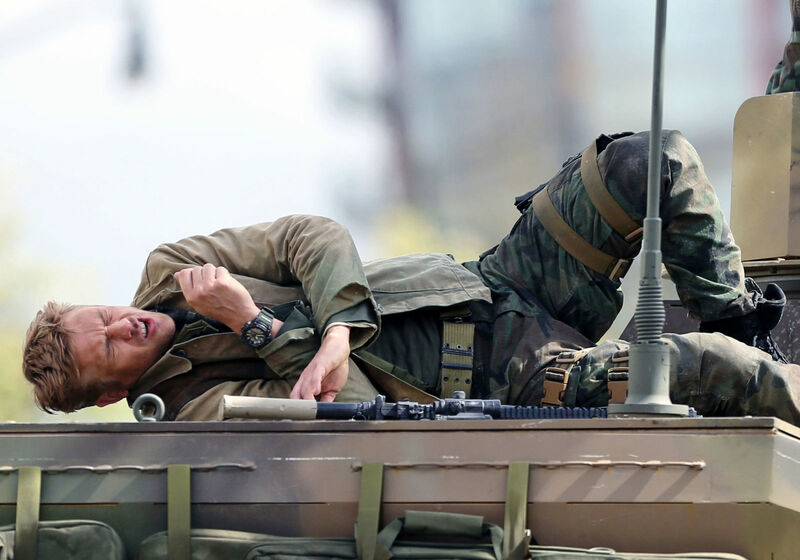 So what, the hell is going on?!? 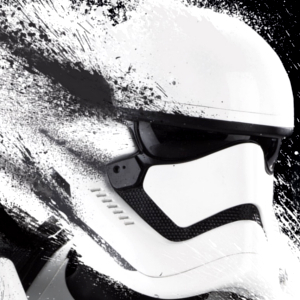 Well, this looks good.